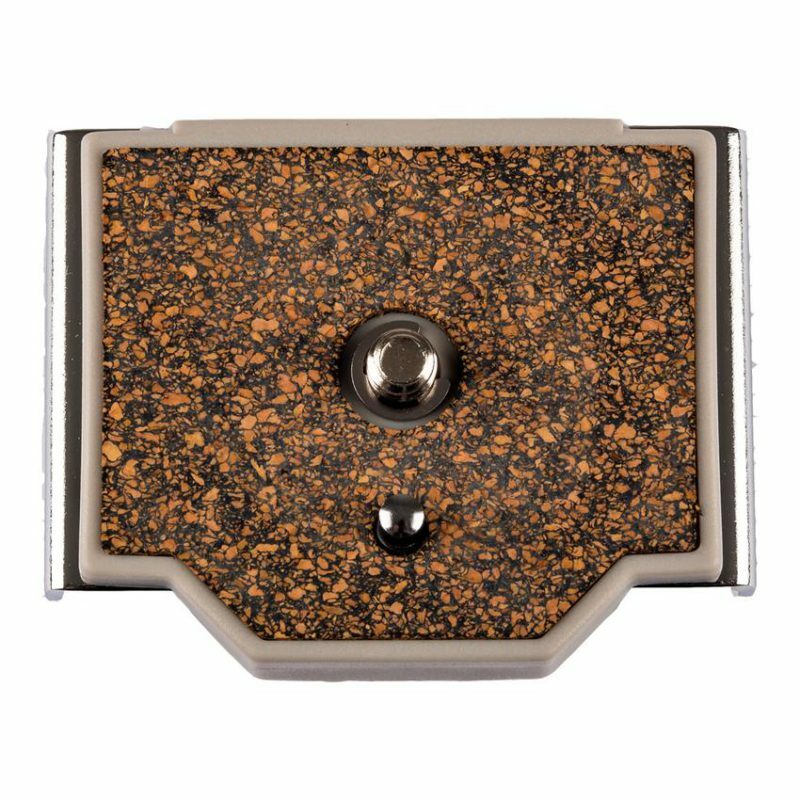 The Slik Quick Release Plate 6256N is the replacement QR plate for the SBH-150DQ N ball head. 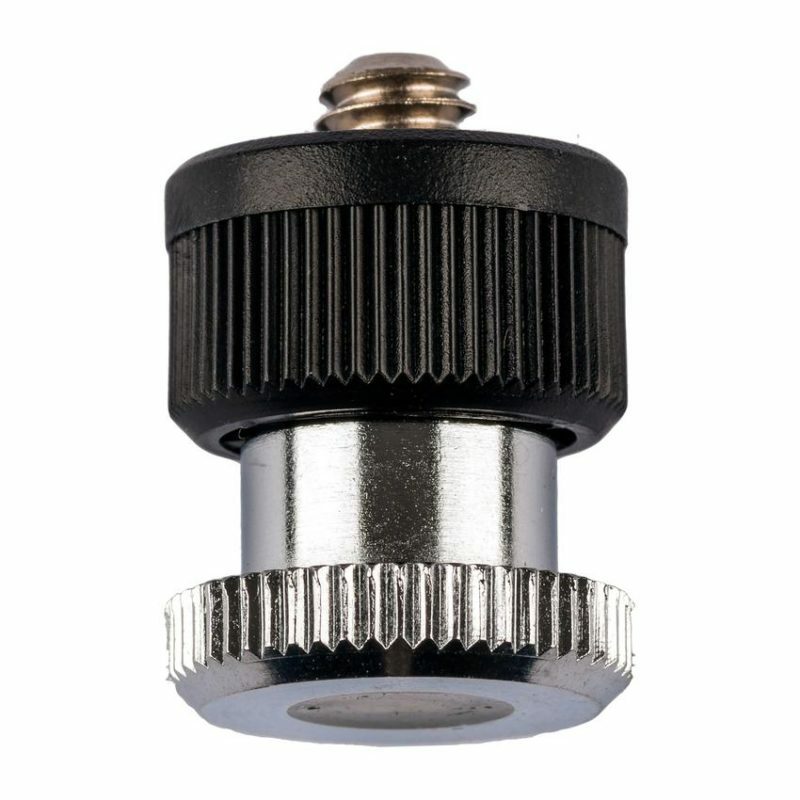 The all metal plate includes the industry standard 1/4-20″ threaded screw for mounting to most film and digital cameras. 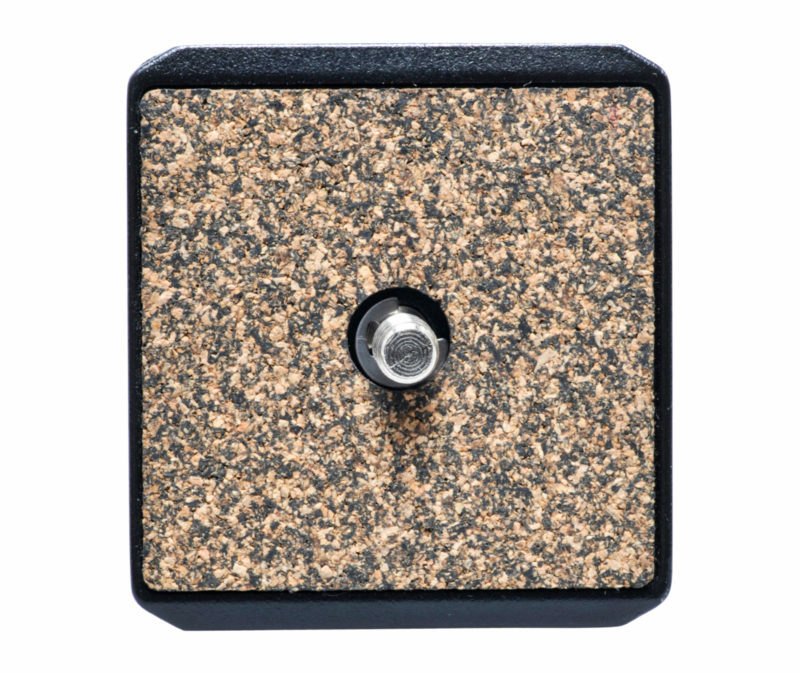 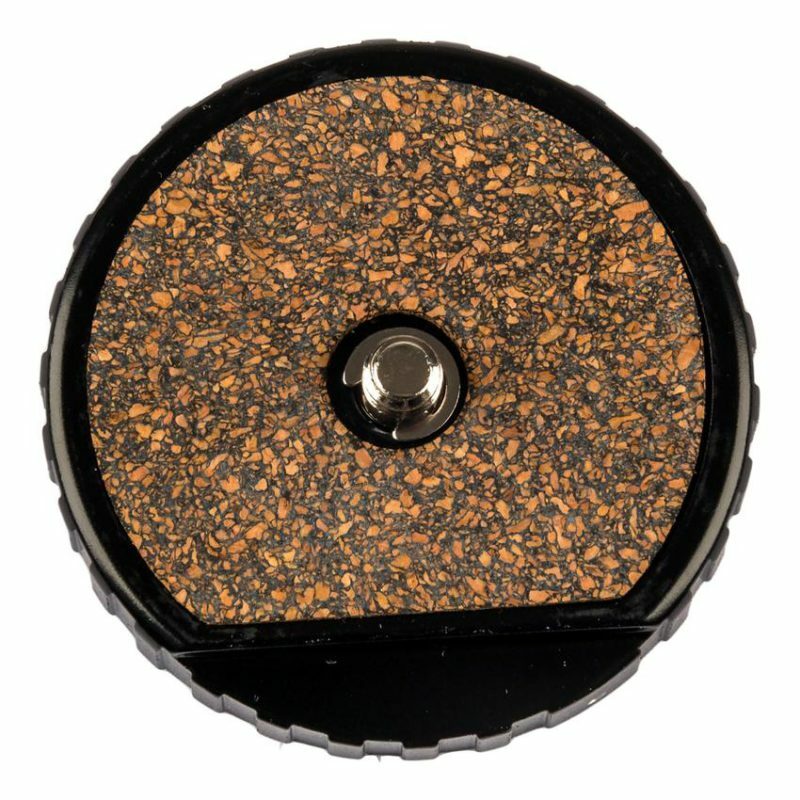 The durable cork pad creates a solid slip free connection between the plate and camera to prevent camera drift. 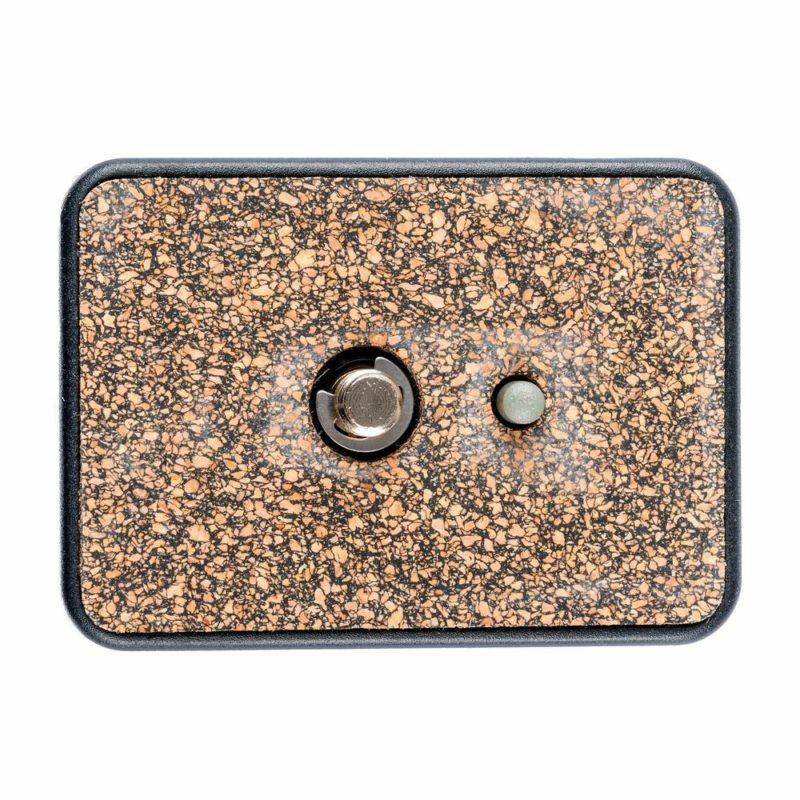 The plate also uses tool free mounting design so you do not need a coin or screwdriver to securely attach the plate to your camera.